If you prefer to set up your monthly credit card donation in person or by mail, please download, print, complete and mail or drop off this form to 22 Fifth Street, Welland, ON L3B 4Z3. MasterCard, Visa, American Express and Discover cards accepted. Donate on a monthly basis through your bank account. Please download, print, complete and mail or drop off this form with a void cheque (or account information form from your bank) to 22 Fifth Street, Welland, ON L3B 4Z3. Donate by cheque made payable to "Open Arms Mission." Cheques can be mailed or dropped off at Open Arms Mission, 22 Fifth Street, Welland, ON L3B 4Z3. Call (905) 788-3800 to donate by credit card. Our office is open Monday to Friday 8:30-4:30pm. MasterCard, Visa, American Express and Discover cards accepted. Donate in person at our charity office at 22 Fifth Street, Welland, ON L3B 4Z3. All of the above methods of donation plus cash, gift cards or debit flash donations accepted in person. 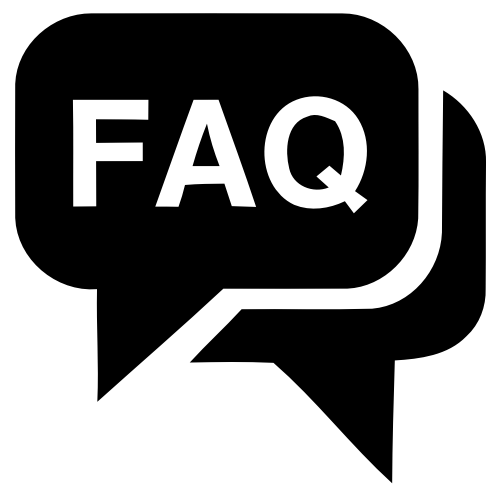 Click here to read the answers to Frequently Asked Questions about donations.